Clomid is a powerful PCT (post-cycle therapy) drug. Clomid stimulates the hypophysis to release more gonadotropins. 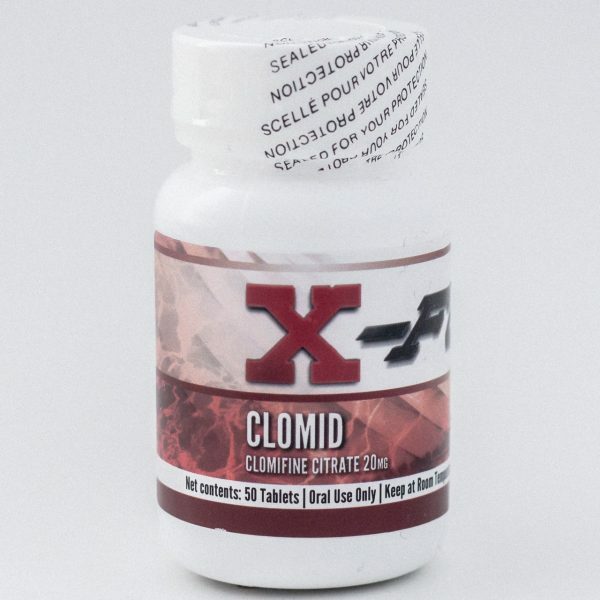 Clomid is often used in conjunction with hCG to speed up post-cycle recovery. 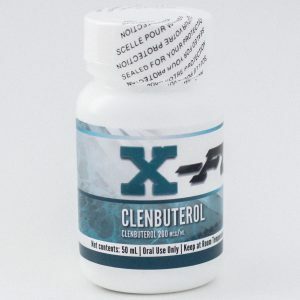 Clomid is a powerful PCT (post-cycle therapy) drug. 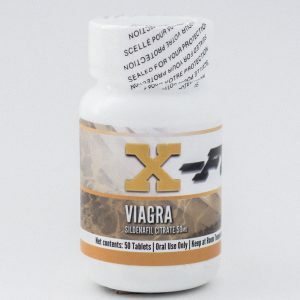 When a steroid user runs a cycle, their HPTA (Hypothalamic-Pituitary-Testicular Axis) becomes suppressed; as a result, their body’s LH and FSH drop to almost zero and their body stops producing testosterone. Clomid stimulates the hypophysis to release more gonadotropins. 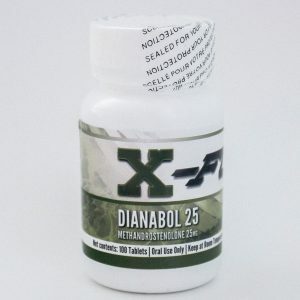 Gonadotropins are protein hormones that are secreted by the pituitary gland, which stimulate a faster and higher release of follicle stimulating hormone (FSH) and luteinizing hormone (LH). 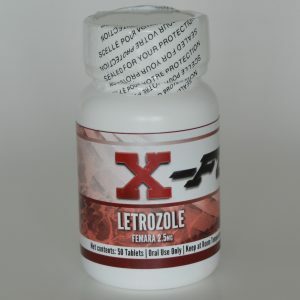 When an increase in gonadotropins happens, the rise in LH will spike up the total testosterone levels allowing the user to artificially maintain high testosterone levels until their own body is able to recover while maintaining gains. Clomid is often used in conjunction with hCG to speed up post-cycle recovery.